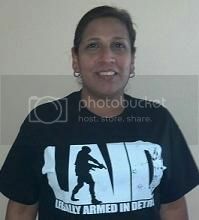 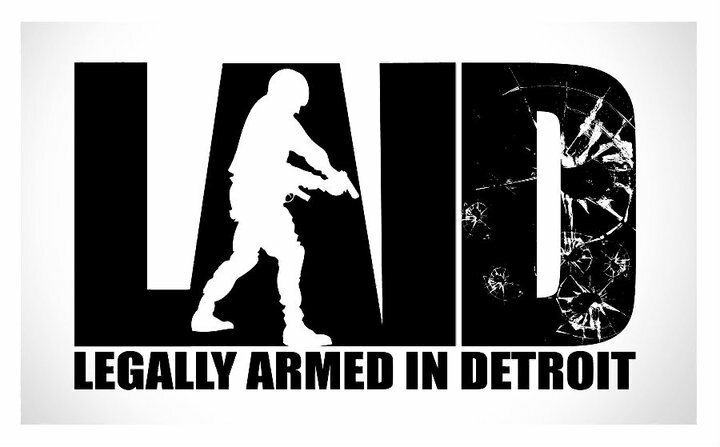 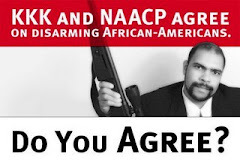 LAID - Legally Armed In Detroit (Michigan CPL CCW Classes): Michigan CPL Class - Nov. 4th - 10am Start - Taught by Rick Ector - RSVP NOW! 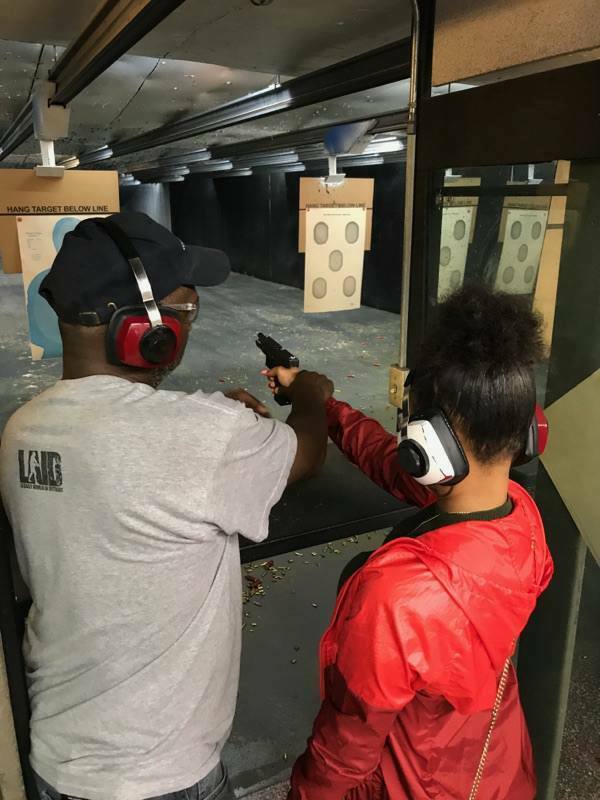 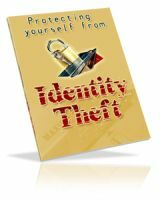 Michigan CPL Class - Nov. 4th - 10am Start - Taught by Rick Ector - RSVP NOW! 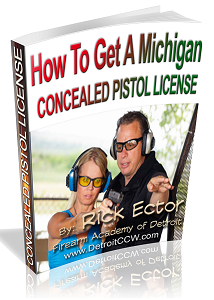 We are pleased to announce our next Michigan Concealed Pistol License CCW/CPL Class!